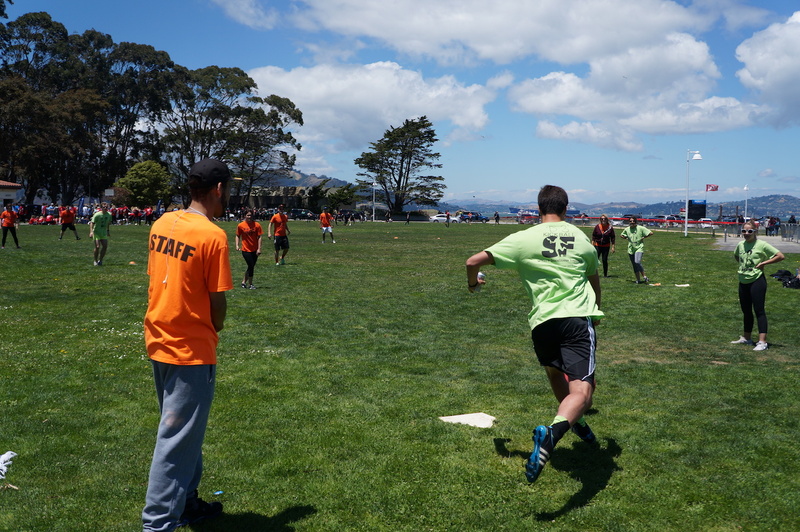 Summer Registration is open for the Wednesday league (July 10th) in the Marina and the Thursday league (July 11th) in Golden Gate Park! Contact us directly if you want to get involved or have any questions. Get on the mailing list to the right to stay in the loop!